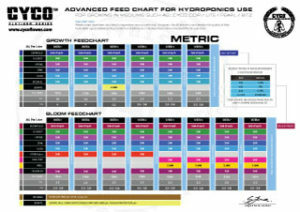 While we recommend the use of our entire line for optimum results not all Cyco products are needed to grow a good crop, there are some products are specialty products developed for the growing connoisseur who is looking for that prefect blend of goodness. 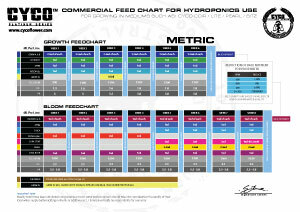 The Cyco feed charts have been created over the past eight years of Cyco being sold globally, these charts have been the feedback of thousands of growers in different countries using Cyco in different grow methods. 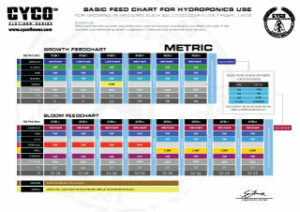 We understand that some growers are happy to follow a set feed chart but there are also those that wish to adjust the products they use. 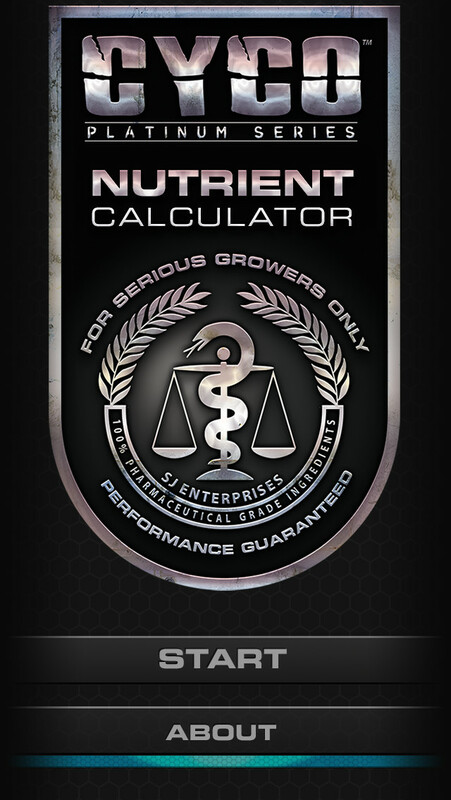 The nutrient calculators below were created with this grower in mind , to add or remove any product in their grow. 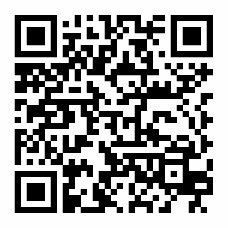 Each calculator is set to the default products and amounts we recommend, you have the ability to add and remove products as you wish and print your feed chart for future use.  Disclaimer – While we understand that people like to customize and play around with their nutrient regime we can’t be held responsible for what comes from that.